It is true that there is nothing like Venice, but if you find yourself in the watery Italian town, consider exploring the outlying area as well as Venice. Only 60 miles from Venice, Feltre and the drive are worthy of a day sojourn for exploration, good food and beautiful vistas. The drive from Venice to Feltre takes you northwest into Italy. The drive goes through Treviso, Montebulla and then into Feltre. Feltre is a city steeped in culture, history and gastronomic delights, yet many Italians are not aware of all it holds. Feltre represents an Italy of old, and certainly one that is not dependent on tourism, making it a great "secret" day-getaway from the tourist laden Venice. History buffs need to take a trip to The Hall of the Coats of Arms and see the multi-generational families and lineage of the region. Carlo Rizzarda Museum of Art, Diocesan Museum and the Sanctuary of Vittore & Corona showcase centuries worth of artworks, some that rival even such classic museums like the Louvre or "L'hermitage. Outdoor enthusiasts have access to one of the many entrances into The Dolomiti National Park, where world class rock and ice climbing, mountaineering, hiking, trekking, mountain biking and skiing are found. 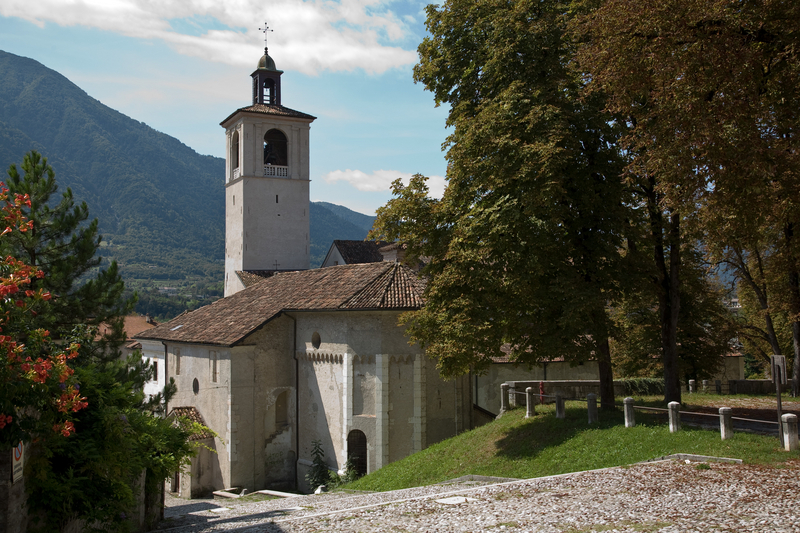 Feltre is also a frequent city that is included in the multi-stage cycling race, Giro D'Italia. If your vacation coincides with the race, it should not be missed. The Giro is one of the three major cycling races each season, with the Tour de France being the most well known. Classic buildings and structures surround Feltre. Fans of such should stroll around the Pusterla Gate, Romita tunnel, Cathedral of St. Peter and the Crusades era stone walls that surround parts of Feltre. When your appetite overtakes you, rest assured that you are in the heart of a prime gastronomic region of Italy. Local delights that should be sampled include fried Schiz cheese, a pan or deep fried delight; malga – a dish made from local sausage, beef and Tosella cheese. Wash it all down with the local Prosecco wine. If you have a sweet tooth to satisfy after your lunch, give the local polentina cake a sample. Feltre represents a taste of the untouched Northern Italy. When you need a respite from the tourist hordes of Venice, point your car towards Feltre for a day adventure worthy of Columbus.